One of the best things about a rich cultural heritage is the incredible range and diversity of food available that comes with it. Winchester houses an incredibly rich variety of foods from around the world and the very best of British cuisine. You’ll find all your favourites here, and maybe some you’ve never tried before. Taking inspiration from his world travels, Rick Stein celebrates the finest fish and seafood dishes from around the world. Owned by celebrity chef Rick Stein, the menu here includes classic dishes such as Turbot Hollandaise, Dover Sole Meunière, Grilled Lobster as well as modern twists on Rick’s favourites. Chesil Rectory combines the best of modern British cuisine within a 600-year-old Grade II listed Medieval house. 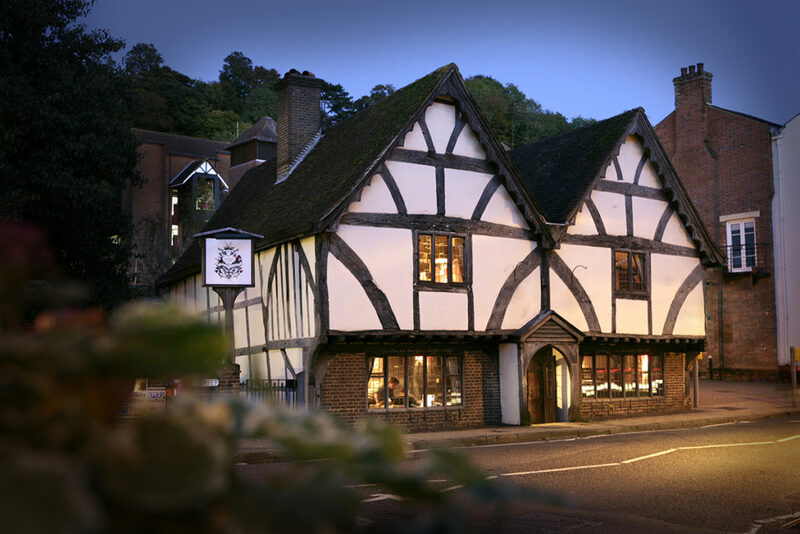 Enjoy simple, classic dishes made using local produce to really get a feel of Winchester. Relax in uniquely designed dining rooms decorated with chandeliers, botanical prints and charming vintage touches. For a genuine taste of Italy, look no further than Tom’s Deli on St George’s Street. Owned by Tom himself, the deli is family run and offers authentic Italian dishes in generous portions, and excellent coffee. A trip wouldn’t be complete without sampling the delicious Italian desserts, including freshly made tiramisu and Cannoli. 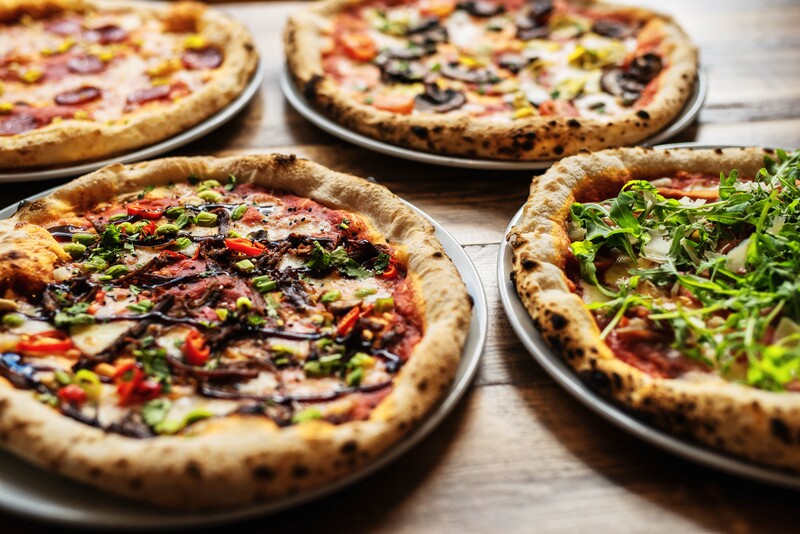 With their unique take on a favourite, Three Joes offer a range of wood-fired pizzas using both classic and sourdough bases. Everything is made on the premises, from their pizza base using San Marzano tomatoes, to their homemade roasted garlic and herb dip. Why not partner with one of the wide range of local craft beers or homemade milkshakes for the kids? For those looking to try something different, Gurkha’s Inn offers a menu filled with traditional Nepalese and Indian delicacies. Born and raised in the remote Mt. Dhaulagiri region of North-West Nepal, Head Chef Tikaram has worked in a variety of prestigious hotels and restaurants across the Indian Subcontinent. Lovers of traditional Indian cuisine are sure to find a new favourite here, with a wide menu ranging including seafood, vegetarian dishes and traditional curries. In the mood for sushi or sashimi? Kyoto kitchen offers an extensive menu of Japanese delights, with something to suit everyone. Japanese dining is a leisurely experience, and you are encouraged to try a little of anything and everything. 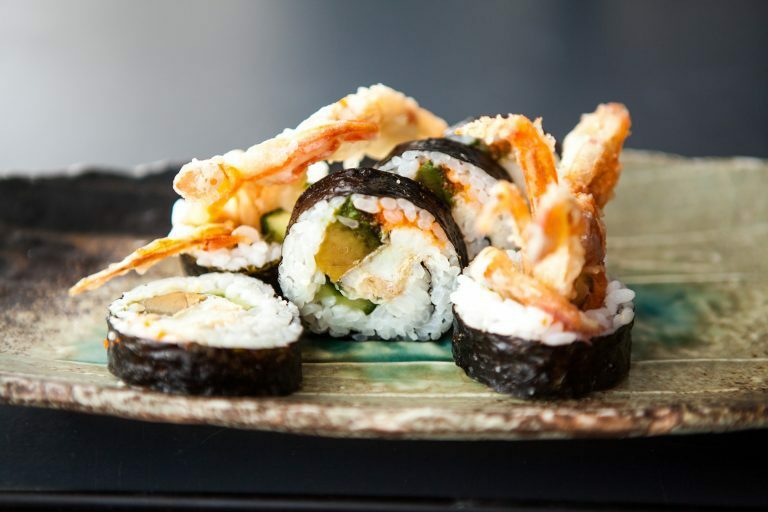 Try the world’s first sushi roll to use wasabi leaf instead of seaweed, the Winchester Roll, using locally grown wasabi. Porterhouse have a simple motto, ‘It’s about doing something simple and doing it better than anyone else. That something is beef.’. Open for lunch and dinner every day, it’s the perfect place to relax and enjoy some of the finest cuts of steak in Hampshire. The extensive selection of wine means that you’ll find the perfect accompaniment to your meal. With so many other incredible places to eat in Winchester, residents and visitors are spoiled for choice. The only question is, what do you fancy?